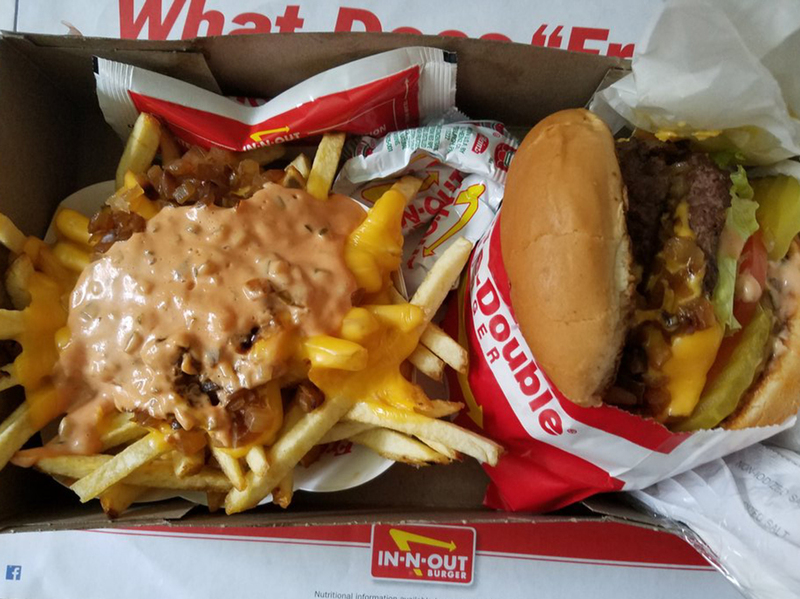 Because, believe it or not, there’s more to life than animal style. Ah, Los Angeles: land of the health-conscious eaters. Gluten-free, GMO-free, everything-free. Kombucha. Juice cleanses. Avocados. Oh, and also: a sizzling, juicy, two-patty burger with a side of fries slathered generously in cheese and dressing. 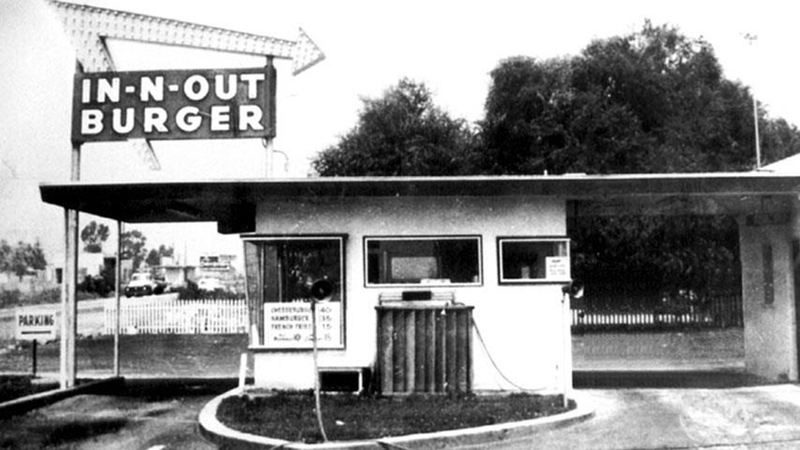 Our beloved no-frills fast-food chain In-N-Out was slingin’ fantastic burgers and fries long before 20 types of kale stormed our local farmers’ markets. 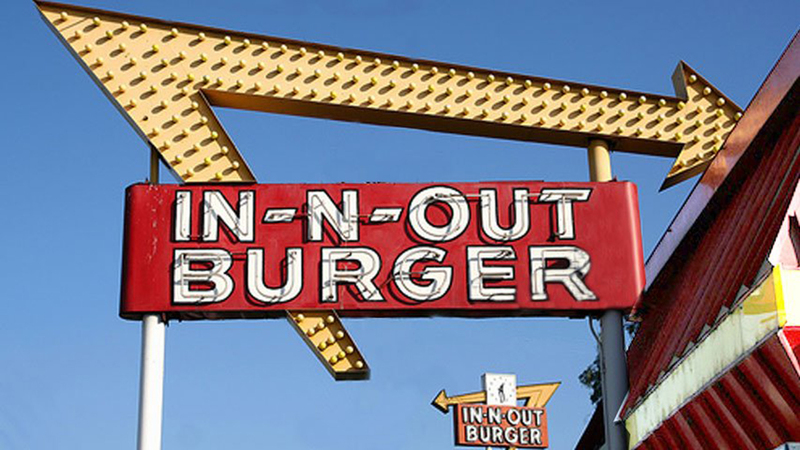 Despite its popularity, the chain’s locations are still largely limited to the Southwestern U.S., even 70 years after its founding. 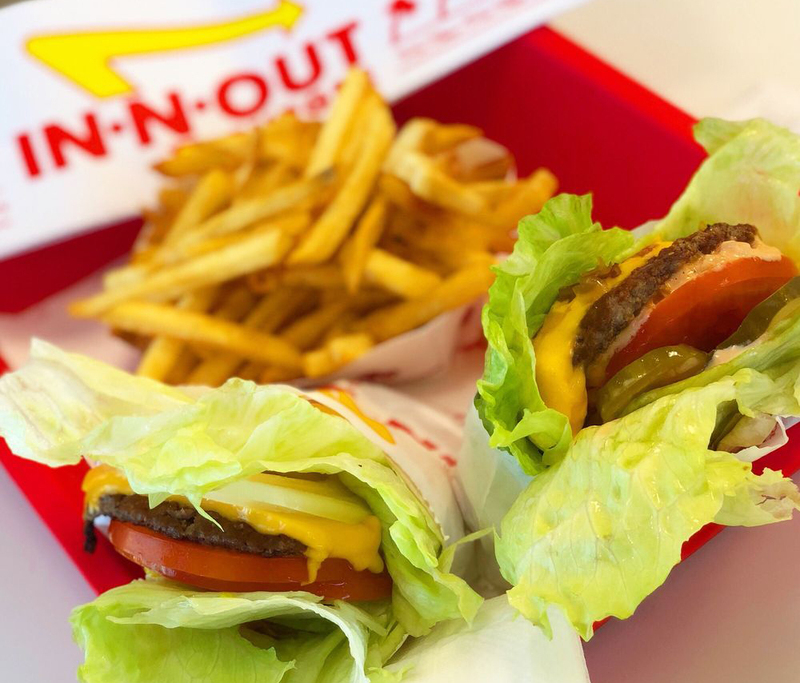 For visitors and residents alike, being in Los Angeles carries the special privilege of being able to go to In-N-Out. The restaurants are deliberately uniform, with the same clean, white interior and straightforward menu (plus not-so-secret secret menu). But that doesn’t mean specific locations don’t have their own feel, especially in a city as diverse as Los Angeles. 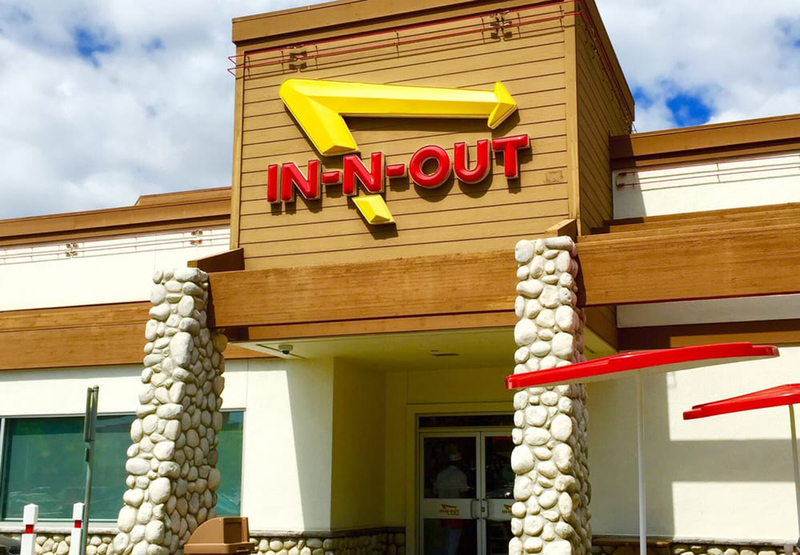 Here are 10 of the best places to go “animal style”—and beyond. 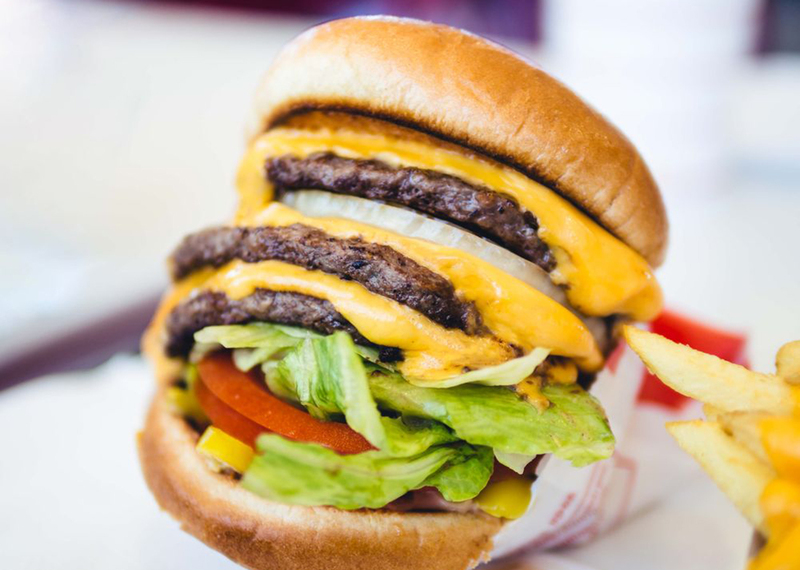 Don’t know where you can grab a double-double in your area? Our experts can help.